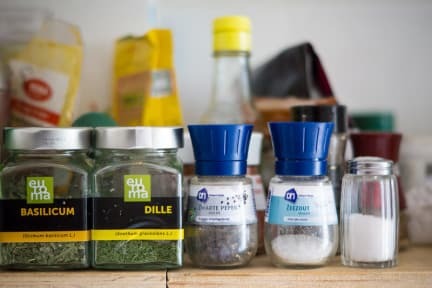 Stone Hostel i Utrecht, Nederland: Bestill nå! More than 18 people? Send us an e-mail. More wishes? Send us an e-mail. 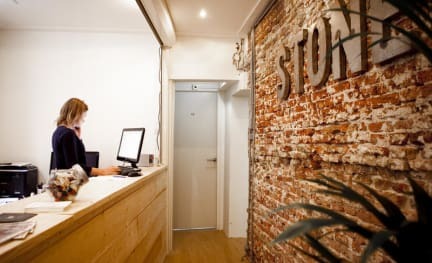 Stone is a small scale family run hostel with 55 beds in the centre of the beautiful, young, historical and vibrant city Utrecht. Stone's throw away from the hostel! Stone is just 5 min. walk from the heart of the centre and 15 min. walk from the central station. Check in from 15:00 until 23:00. Please contact us if you're planning to arrive after 23:00. We can store your luggage if you're arriving before 15:00.